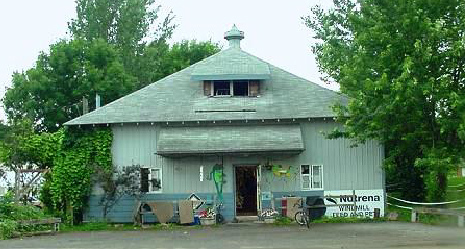 Windmill Feed and Pet is a pet supply store for various types of animals. Though the word "Feed" in the title may lead some to believe we are solely a proprietor of farm goods, our store carries an assortment of food, toys, and other domestic animal goodies. We have a variety of different products for the animals you care for, and we strive to keep only healthy, high quality foods at a great price. Feel free to ask if you have trouble finding a particular item and our owner will try to add it to the next order! Windmill Feed and Pet supply is a great place to pick up supplies for your cats, dogs, small animals, birds, fish and horses! Windmill Feed and Pet Supply is proud to be the home of Windmill Animal Rescue. If you are looking for more information on the rescue please check out Windmill Animal Rescue or you can find them on Facebook.